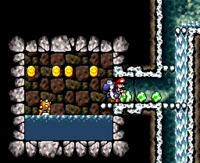 Aqua Lakitus are a water-dwelling equivalent to the Wall Lakitus in Super Mario World 2: Yoshi's Island. 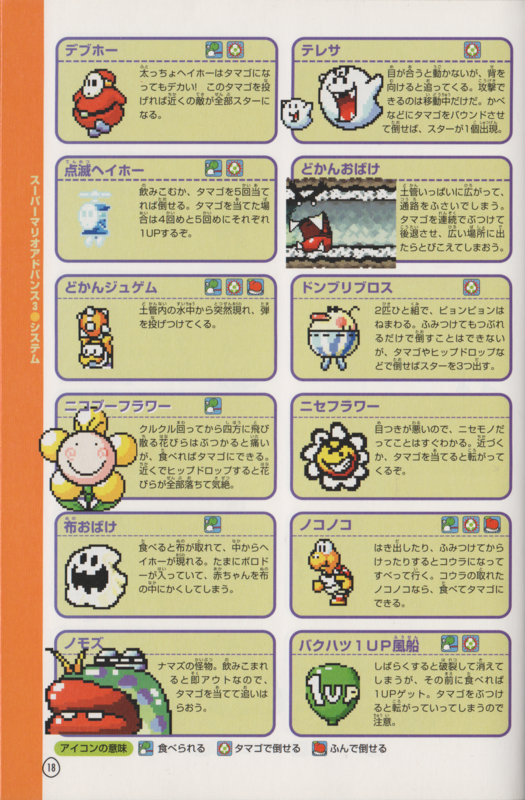 They hide underwater and throw Spiny Eggs at Yoshi. When underwater, their snorkel gear can be seen just above the surface. Yoshi can defeat an Aqua Lakitu only when it comes above the water to attack. One location in which they are found is Naval Piranha's Castle. 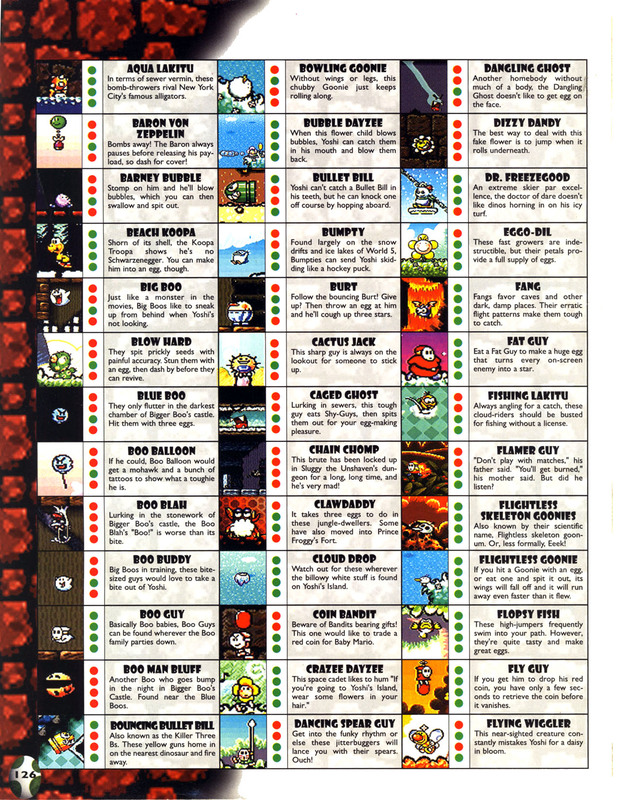 ↑ Super Mario World 2: Yoshi's Island Nintendo Player's Guide. Page 126. This page was last edited on January 10, 2019, at 19:48.